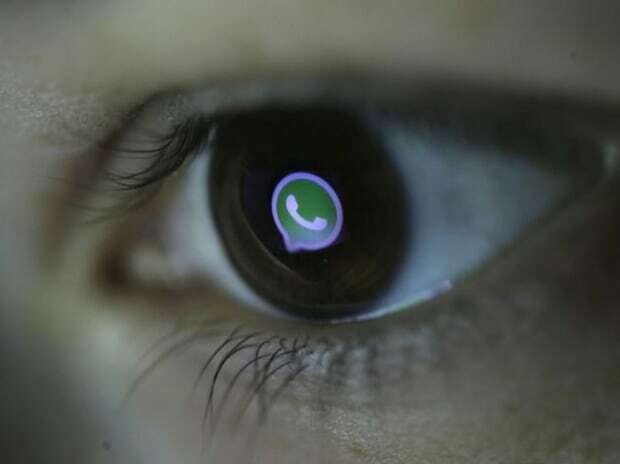 WhatsApp, a Facebook-owned instant messaging platform, on March 25 launched the second phase of its ‘Share Joy, Not Rumors’ campaign, encouraging its subscribers to use the platform with responsibility. 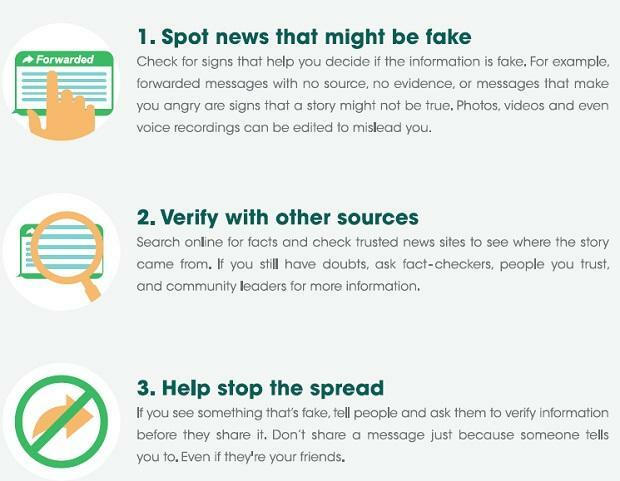 This is one of the steps that the company has undertaken to control the spread of fake news before the Lok Sabha Elections 2019. The campaign is available in the form of short online videos (available on YouTube) showing step-by-step tutorials on how to exit a group, block a contact and the significance of the forwarded label. WhatsApp bans accounts engaging in bulk messaging and automated behavior to stay ahead of highly-motivated abusers. Most recently, a partnership with the NASSCOM Foundation was kicked off to train college students and volunteers on digital literacy with a focus on first time voters.